DEADLINE: Oct 12, 2018 11PM CEST. The Him have been on fire lately and to celebrate we’re setting up a remix contest for their latest stunner ‘Nothing On Us’! We’re super excited to see what you can make of this ear pleaser and have some cool prizes lined up for the best remixes. 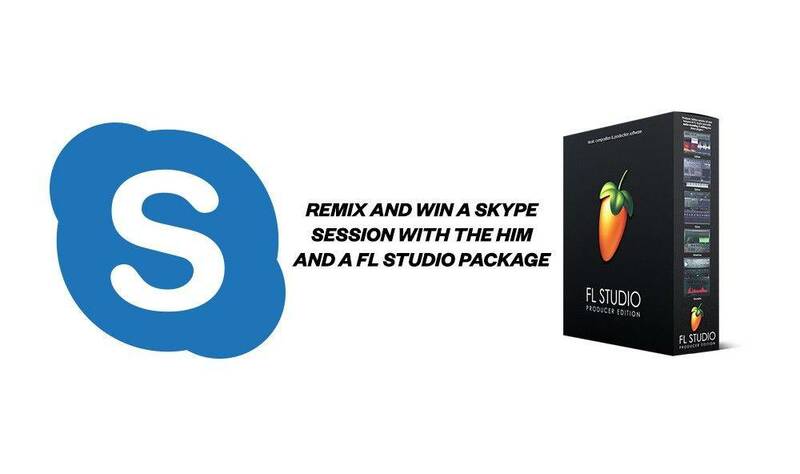 The best remix wins a Skype Session with The Him, where you can ask them anything about producing, and a FL studio package! 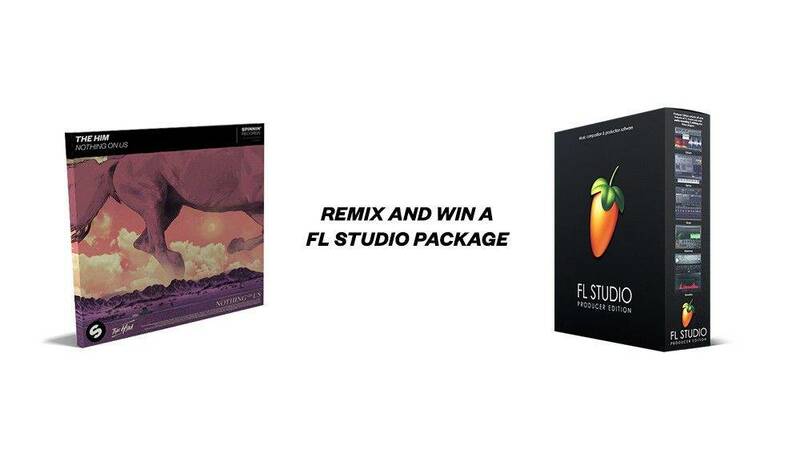 For the second and third best remix we also have FL studio packages ready to give away! Download the stems and show us what you can do!